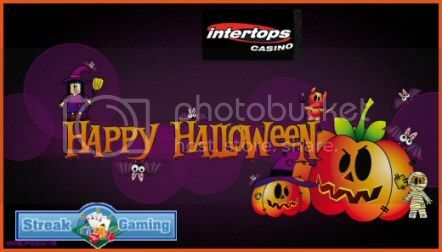 Happy Halloween from Intertops Casino and Streak Gaming! Claiming your trick is easy, just post your id and we will PM you the code!! could I have the code please. hi nikkidog, sending you the code now! sending now kimmyk! good luck!! username is : falanfilan1 Thank you! !